Summers should be full of adventure!! 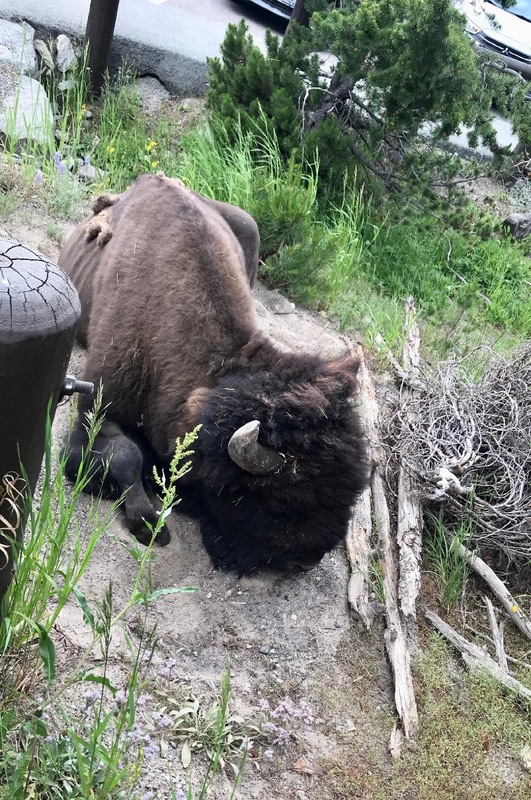 Every year my husband and I love to create family vacations that provide an escape from the everyday routine, show the kids an area of the country they haven't seen before, and create fun, lasting memories. 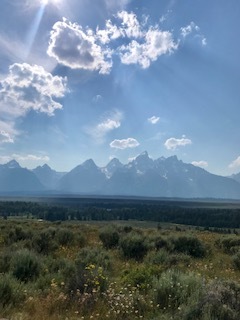 This year it was Big Sky, Montana and Jackson Hole, Wyoming! This area was new to all of us!! I'm so excited to be teaming up with Evereve to share our #chaseyoursun adventure and how dressing for our Summer vacay was a breeze! I sized down to an xs as joggers tend to stretch out a little as you wear them. I highly recommend these. Cute stripes, a cozy (not bulky) fleece material, and pockets!! We aren't typically the family that spends a lot of time outdoors hiking and doing adventurous activities. But it was such amazing scenery and we had a blast exploring the area. While hiking in Yellowstone National Park one day - we happened to come across a sleeping bison! Look how close it was!!! We snapped a few pics quickly!! I have a small in both the jacket and tank. While in Jackson Hole, WY we rode the chair lift to the top of the ski resort for dinner, drinks, and a spectacular view at Piste Mountain Bistro. As the sun set, the temperature dropped. This moto jacket was perfect for the cool evening!! 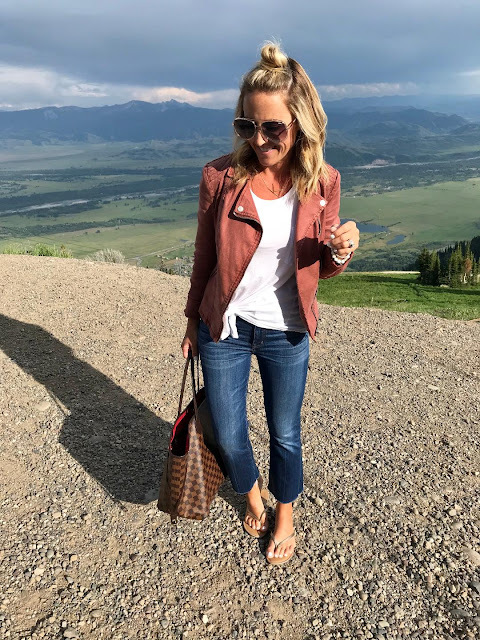 I think everyone needs a classic moto jacket like this - the color goes with everything and it's the perfect weight! I've worn it in the middle of Winter and then here in the heat of Summer. I also love the style of this utility jacket. 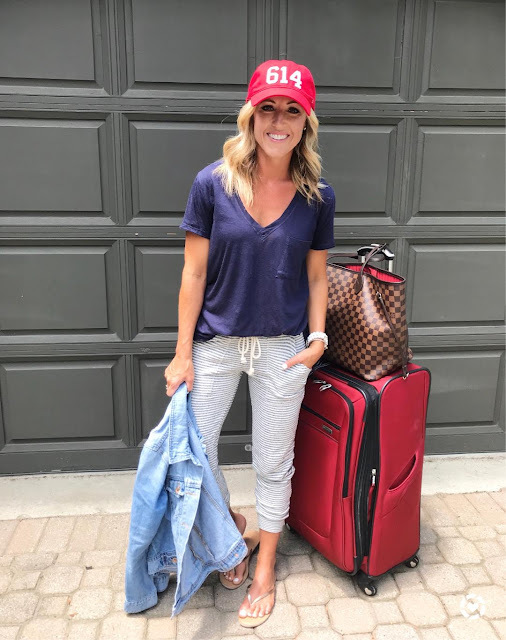 My style for this vacation was all about comfy chic! This jumpsuit was perfection! Such an easy piece to pack and wear. This has been a top seller and for good reason!! While it is currently sold out - there are a few really similar options below to create a similar look. I adore this cute, colorful top! It's a breezy, gauzy material that is perfect for Summer. 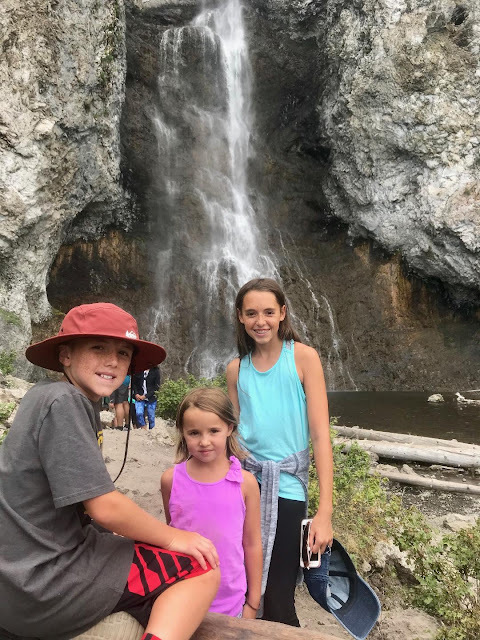 While in Big Sky, MT we took a 5 mile hike to this waterfall. What troopers these kiddos were!! 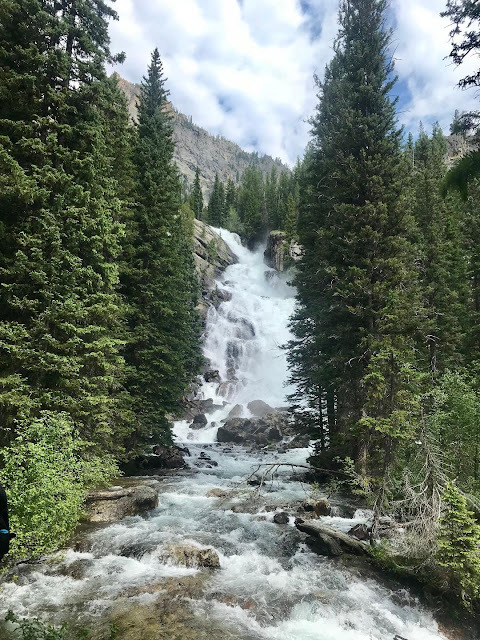 On a hike around Jenny Lake at the Teton National Forest we saw this gorgeous waterfall. Looking for the closest Evereve? 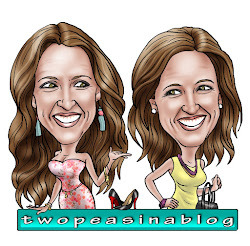 Find your store here - Store Locator. Or you can shop everything online. Katey, I LOVE these picks for vacation looks! Those grey moto joggers are my FAVORITE!! !